Providing Trusted Counsel and Proactive Solutions Throughout Kansas City for over 30 years! Our goal at Berger Estate & Elder Law, P.A. is to provide you the highest quality of legal counsel in an atmosphere of compassion and friendship. Please feel free to stop by our office and select from a library of helpful literature and resources for you and your loved ones. We offer free consultations and make in home visits upon request. Based in Leawood, Kansas, Berger Estate & Elder Law P.A. has been providing exceptional legal representation in the areas of life and estate planning, medicaid family planning, probate and trust administration and elder law since 1987. Our attorneys are dedicated to developing long-term relationships with our clients and are committed to providing you with sensible solutions for complex legal problems. 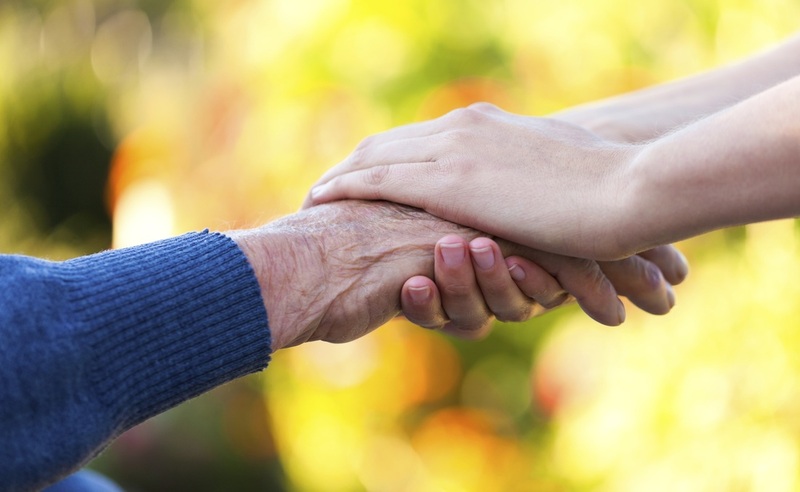 To provide the highest quality of estate planning and elder law counsel in an atmosphere of compassion and friendship. Life & Estate Planning is the process through which we help you plan for future events. We help you think through and make important decisions about your own life, the lives of your loved ones', and the control of your assets during and after your lifetime. You control your destiny. Once you have made these important decisions, we outline your planning alternatives in a clear and understandable manner. Then, we provide the legal framework and expertise to carry out your plan. We work closely with other advisors, such as accountants, financial planners, insurance agents, stock brokers, and trust officers, who may be involved in your Life & Estate Plan. ​We look forward to serving you and your family. 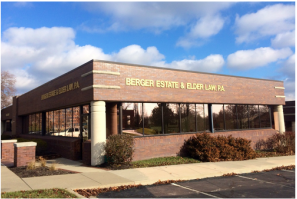 Please contact us via the form below, or give us a call (913) 491-6332 or email (info@berger-lawfirm.com).